Gilchrist's "Nancy" comic strip, syndicated by United Features, runs in 350 newspapers in 80 countries. He is also well known as a writer of 49 children's books and has illustrated a number of other comic strips, including "Jim Henson's Muppets", and his latest comic strip, "Today's Dogg" (a strip that was launched in 2010 on Facebook and later picked up by Comics.com United Features website). During his appearance at The Great Escape Charlotte Avenue, Gilchrist will conduct free drawing lesson workshops (attendees are encouraged to bring pencils and paper for the event), do sketches and signings, critique portfolios and hold question and answer sessions with fans. In addition to Gilchrist's appearance, all locations of The Great Escape will be giving away five free comic books per customer* (chosen from a special selection of comics published specifically for Free Comic Book Day), plus a sixth free bonus comic book for everyone: DC's "The New 52" #1. FREE COMIC BOOKS OFFERED THIS YEAR include titles featuring: The Avengers/Ultron * Sonic The Hedgehog * Star Wars * Superman Family * Buffy The Vampire Slayer * Judge Dread * Walt Disney's Donald Duck * Spiderman * Transformers * Peanuts- and many more! 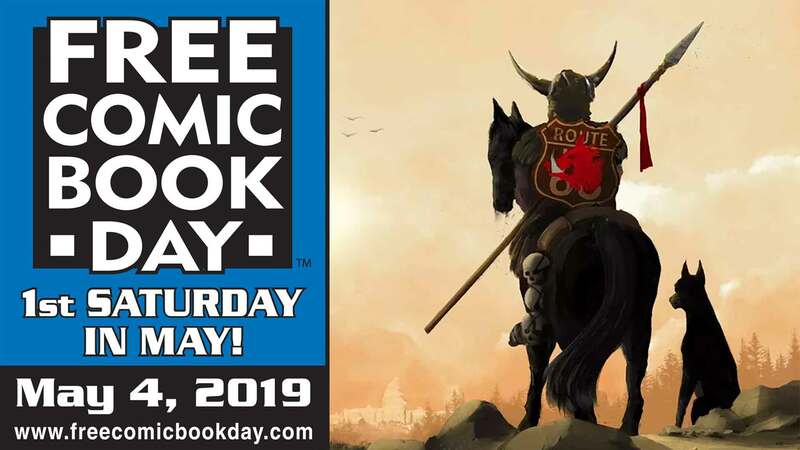 -Comic book writer appearance by Jason Miller, who created the character Ishmael Stone, the main character in "Intrinsic", Arcana Comics' free comic book to be offered this year as part of the official Free Comic Book Day celebration. -Huge 25¢ Comic Book Blowout Sale, featuring thousands & thousands of comic books priced at only a quarter each. -Open 1 hour early- at 9 a.m.! -Drawings for prizes, including gift certificates and (grand prize) a set of DC's "The New 52" first print #1 issues. -Cosplayers via the GMX Convention (a type of performance art in which participants don costumes to represent a specific character or idea). -Sidewalk Sale & 25% Off Everything-In-The-Store Sale*! -Open 1 hour early- at 9 a.m. 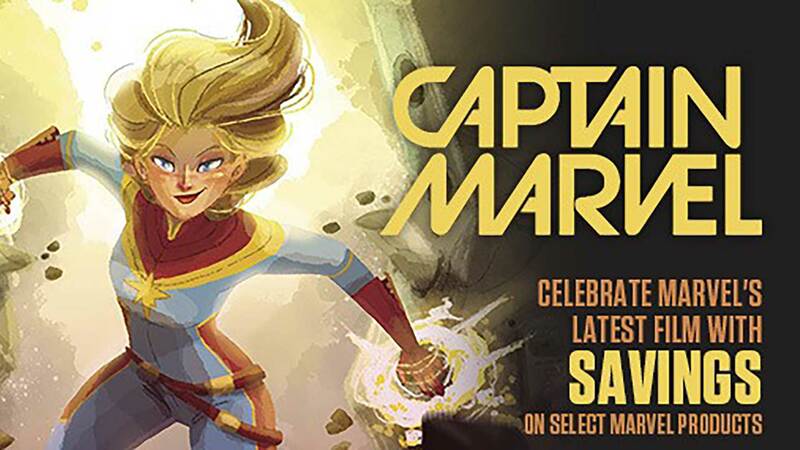 This will, without a doubt, be the biggest and best Free Comic Book celebration that The Great Escape has put on yet! Buying-Selling-Trading: DVDs, CDs, Comic Books, Records, Video Games, Toys, Magic & other CCG, Role Playing Games, Posters, Books, Memorabilia and more! **Sale excludes gift certificates, online & special orders, & items already put on hold. Discount may not be combined with any other discount or product markdown.